Scotty grew up in the Village of Ridgefield Park, New Jersey. After graduating from Ridgefield Park High School in New Jersey, Scotty served four years military duty in the United States Navy, specializing in top security communication for NATO. 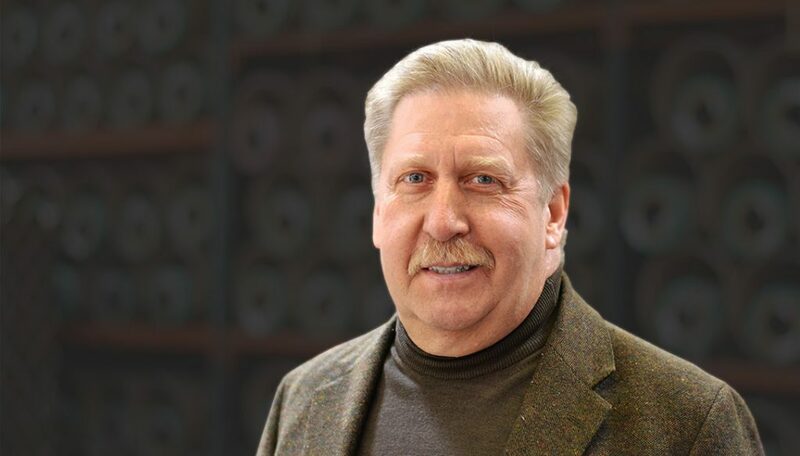 After his military service, Scotty studied accounting at Montclair State University and Bergen Community College while beginning his career with a transportation firm specializing in the flooring industry. During this time, Scotty met a number of professionals in the industry and gained valuable experience learning to service and instill a diverse range of flooring products for both commercial and residential sectors. He established his own company in 1984 providing flooring products and services to the Bergen County New Jersey Market. In 1996, Scotty joined The Michael Halebian Company as a territory manager covering the tri-state region. He specializes in servicing all Halebian commercial product lines, including resilient, self- leveling, underlayment, adhesives, moisture mitigation systems and wood products. He also assists with jobsite inspections of resilient commercial products. As an Elks Club member for the past 34 years, Scotty has volunteered his time servicing handicapped children and veterans. He enjoys golf, antique cars and motorcycles, and gardening.